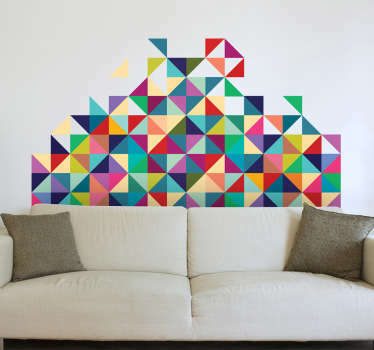 A great collection of stickers with designs inspired by squares. 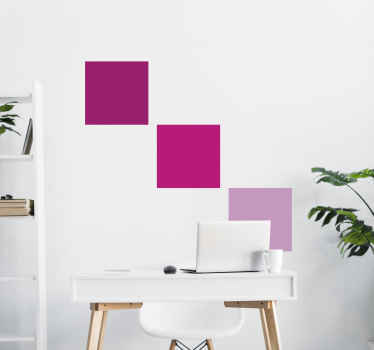 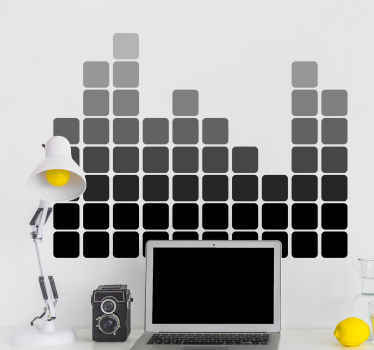 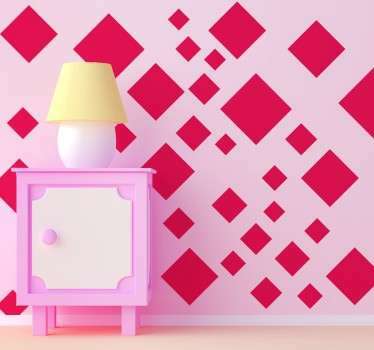 Give your walls a different and creative look with these square decals. 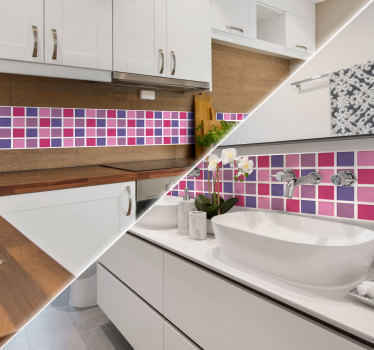 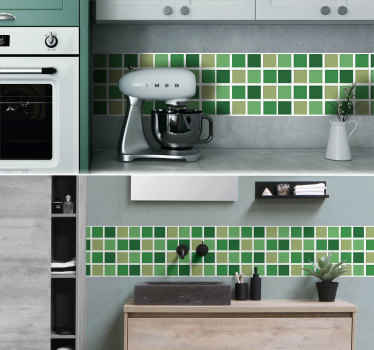 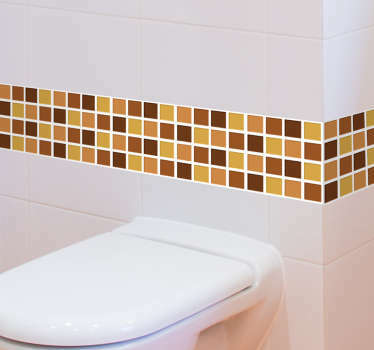 These square stickers are ideal for adding special finishing touches to your home that can make it look original and unique. 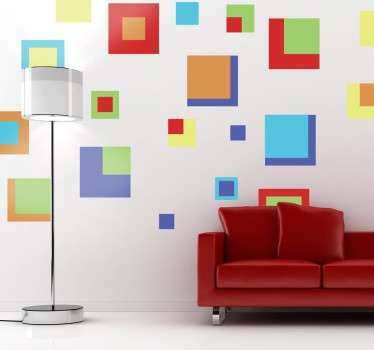 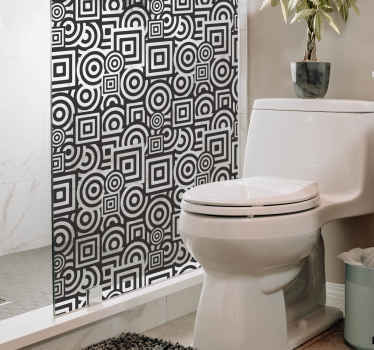 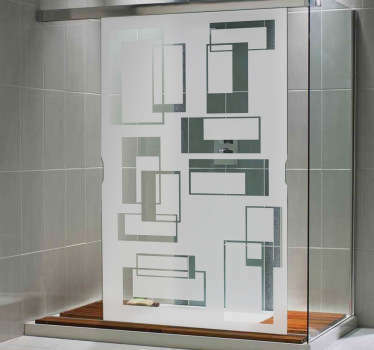 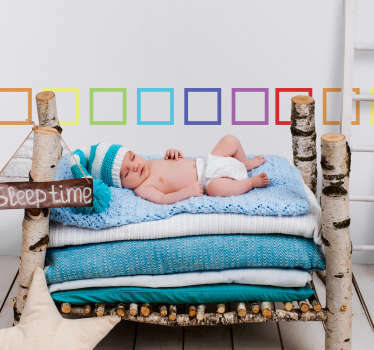 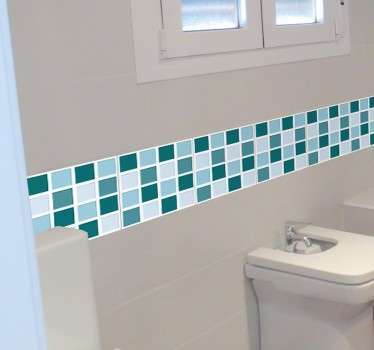 Choose from individual square designs or a vinyl sheet sticker with several square shapes. 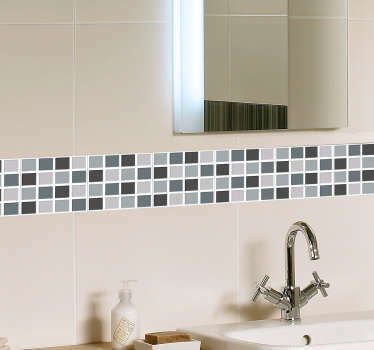 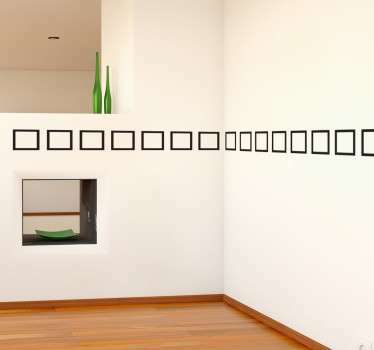 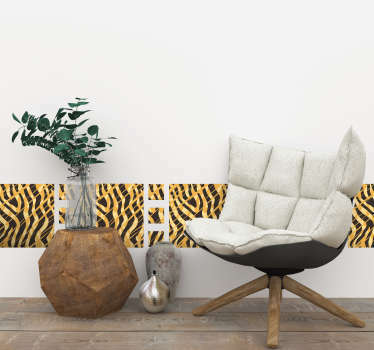 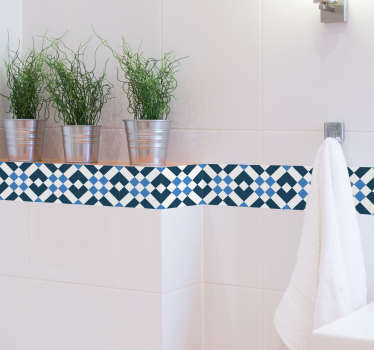 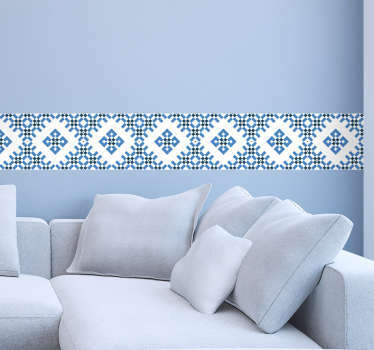 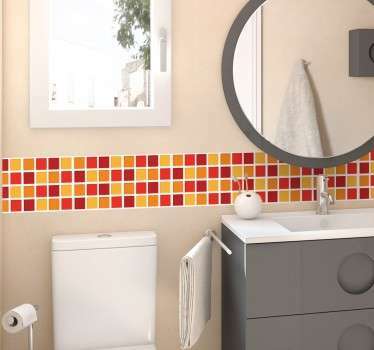 Or why not opt for a square design that can create a modern border effect on your walls! 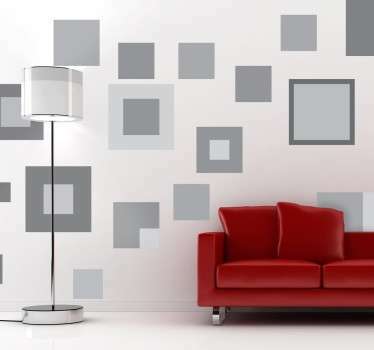 Easy to apply square stickers that leave no residue upon removal. 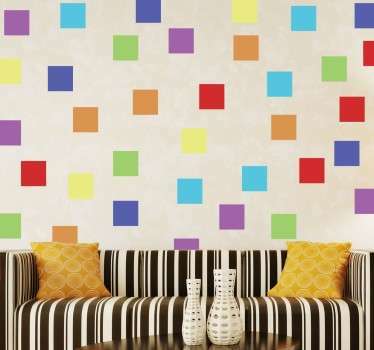 Choose the size and colours to suit your rooms.